February 7, 2013 by LindaJoy Rose . Posted in " Announcements, Drinks, Fitness, Health, News, Nutrition, Raw Fusion Solution, Recipes, Tips & Tricks, Videos, Weight Loss " . Tags " Green Smoothies, group experience, Juice fast " . Whether you are brand new to Green Smoothies or Juicing or would like to be motivated as part of a group, join us this upcoming Monday – Wednesday for our Green-In. A Green Smoothie is a blended drink, preferably your first food of the day, consisting of simply about 40% leafy greens, 60% fruits and/or vegetables of your choice, water (or coconut water) and ice. I like to call it “a brainless, painless serving of greens” — greens being one of the most important food groups and the source of easily-absorbed protein, vitamins, minerals and anti-oxidants that simply cannot be duplicated in any manufactured or processed foods or supplements. There are no real hard and fast rules on this Experience – just commit to drink at least one green smoothie each of the 3 days. Some of us will be fasting on green smoothies and green juices all day. Others will drink their breakfast and lunch and have a salad or light dinner. It’s totally up to you! Below are a lot of resources for you to get started. If you have a Facebook account, check into our Events page and click JOIN – then use the INVITE FRIENDS button and encourage all of your friends and family to join us as this is an open event. We already have 100 people signed up and we are shooting for at least 500 this time. Also – please visit our FACEBOOK FAN PAGE, where starting Monday, we will be sharing recipes, feedback and I will be available to answer your questions throughout the 3 days. I’ve created a Facebook Event Page – it’s fully public, so feel free to invite friends and family. I have written many articles about Green Smoothies and Green Juices for similar events and will list them below. There is also a page on this site with LOTS of amazing recipes. And the YouTube video will show you how fast and simple these are to make. 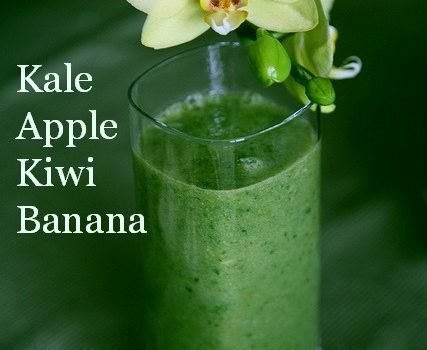 If you are new to Green Smoothies, do try to read at least a couple of the blogs to familiarize yourself more with these wonderful beverages. 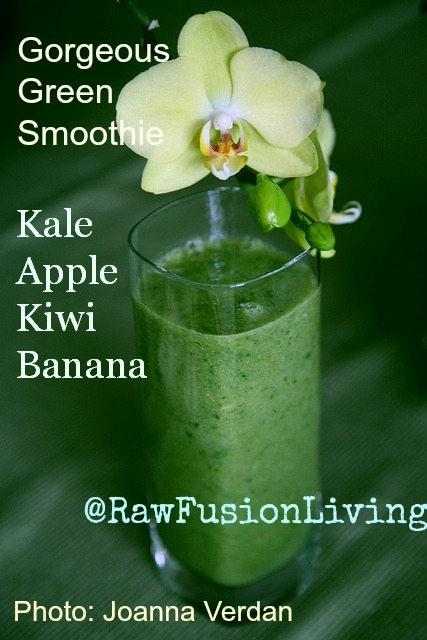 Tons of Fabulous Green Smoothie Recipes here! You have lots to keep you busy and plenty of time to prep over the weekend. Make sure to visit our Facebook Fan Page to post your recipes, reactions, questions and get all the support you need. Thanks for reminding me about the green drinks. I have been care giving for my mother for about a year now and my energy is being depleted. Green drinks are something I can do at home or when I am on at my mom’s.